The following 5 reasons should shine some light, regardless of your industry or company size, as to why you need SEO for business growth for the long-term. Organic search is a very important part of your website’s ranking and how it performs overall. It becomes a critical component in ultimately getting users to buy and/or complete a conversion or engagement. Google holds 75% share of the overall search engine market. This doesn’t mean that the remaining 25% isn’t important, because it is. But it does mean that following Google’s guidelines is something that should be taken seriously. The majority of the world access the internet through Google’s services (i.e. G-Mail, YouTube, etc) so it’s important to have a high-quality website and solid SEO for business in order to capture market attention. The goal of any experienced SEO strategy is to put forth a strong foundation. This means a clean, engaging and beautiful website. Executing a well thought-out SEO strategy is key in gaining favorable visibility and creating the trust and credibility your brand needs. Many elements such as: Quality back-link profiles, positive user behavior and optimized on-page elements and content need to be on point for maximum ROI. Building a strong brand identity along with brand trust and credibility doesn’t happen overnight. Brand authority is earned and established over time. Long-term effort, patience and commitment is needed as well as a constant push toward offering a valuable product or service that your customers learn to trust. Everyone wants to be on Google’s first page. Very few realize that providing a high-quality user experience is a very important part of making that happen. Since Google now recognizes and interprets a positive or negative user UX, the user’s experience has become incredibly important. Customer’s know what they want and if they can’t find it, or don’t enjoy the experience getting there, your brand will suffer. The perfect example of a strong user experience is Google itself, who now identifies and showcases sought-after data right on their results page. This offers pertinent information to users in fewer clicks. Therefore, a brands leverage lies in providing a positive, overall user experience. 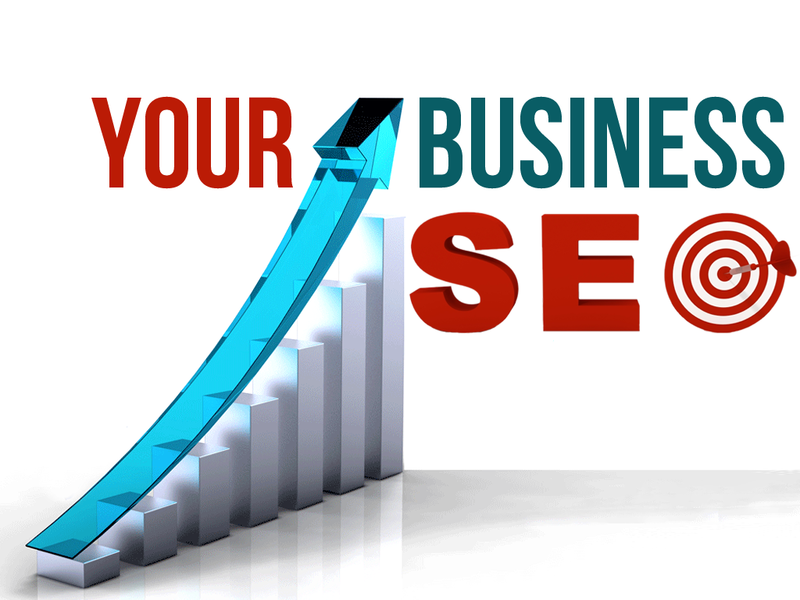 Local SEO for business has become a fundamental part of growing small and medium sized businesses. The aim of local SEO is to optimize for a specific geographic region so people can find you quickly and easily. This SEO strategy also provides a brand’s message to be fine tuned on a local, regional or even state/province level. This establishes a stronger and more direct link to your local audience. SEO professionals do this by optimizing a website’s content, backlinks, as well as local listings relevant to the location and market the brand belongs to. Today, people do their research. It’s the biggest advantage of the internet from a buyer’s perspective. Putting forth your message on good deals, new products and/or services as well as what makes your brand trustworthy and credible will be game changing. If done right, it will affect your buying cycle in a positive way. In order for people to make a solid connection to your products, brands have to be visible in the right places. Local SEO can optimize that visibility and lets potential consumers of your product/service find the answers they need as quickly and efficiently as possible. Putting together an SEO strategy that fits your brand and its vision is something worth investing into. Yes, it will not reap benefits overnight, but if you stay consistent it’s only a matter of time. We know it’s hard to get started on your own. If you need some guidance toward building your SEO strategy, both globally and locally, Carte Blanche Media can help!